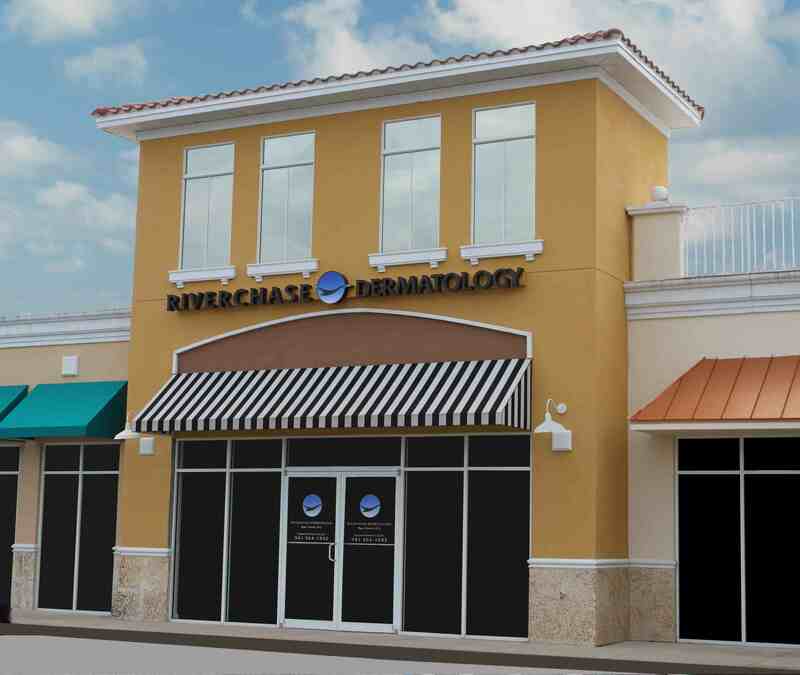 Riverchase Dermatology and Cosmetic Surgery is pleased to announce that over the last six months, it has added two new office locations across Southwest Florida; hired seven new providers and technicians, increased its portfolio of treatment options and renewed its commitment to community outreach. One of few area practices to offer a full complement of dermatology, cosmetic surgery and spa services, Riverchase Dermatology and Cosmetic Surgery opened its new office in downtown Fort Myers in September 2013. A Bonita Springs office was unveiled in January 2014, bringing the current number of Southwest Florida locations to eight. In the same six months, Riverchase introduced five new medical providers, two spa technicians and numerous office staff. Board Certified Dermatologist Chethana C. Gottam, M.D. began providing dermatology and cosmetic dermatology services in the downtown Naples and Marco Island locations. Board Certified Dermatologist Dr. Dunnett C. Durando provides dermatology and cosmetic dermatology services at the downtown Fort Myers, Fort Myers and Cape Coral offices. Board Certified Plastic Surgeon Robert Chami, MD, began accepting new patients at the Marco Island, North Naples and Cape Coral locations. Board Certified Dermatologist Dr. Roxanna Menendez was announced as the primary provider at the new Bonita Springs office. Board Certified Physician Assistant Julie Gallo began treating patients at the Fort Myers and Cape Coral locations. Aesthetician Carol Cunningham joined the Spa Blue team, offering her services at the Fort Myers location. Laser Hair Removal Technician Paula Campbell also joined the Spa Blue team. Several new treatment options have also been announced. Between September and Novemeber, Ultherapy skin tightening treatments were introduced, CoolSculpting became available at most Southwest Florida locations and the Fort Myers office began introducing two new laser services, MedLite® and V-Beam. In addition to its new locations, providers and services, Riverchase Dermatology and Cosmetic Surgery has undertaken several initiatives to educate the public and make its services more customized and accessible. The Riverchase Rejuvenation Center has recently been unveiled, offering a comprehensive team approach between dermatologists, cosmetic surgeons and medical spa personnel to provide an all-inclusive approach to full-body rejuvenation. For more information, please visit www.riverchasedermatology.com or call 1-800-591-3376. Riverchase Dermatology and Cosmetic Surgery is Southwest Florida’s largest and most comprehensive skin center. Founded in Naples, Florida in 2000 by Andrew T. Jaffe, MD, Riverchase has maintained its initial vision of providing the best comprehensive skin cancer, dermatology and cosmetic surgery services for over a decade. The caring and skilled providers at Riverchase use the latest techniques and equipment to diagnose and treat a wide range of skin disorders and cosmetic concerns. Riverchase has many convenient Southwest Florida locations in North Naples, Downtown Naples, Marco Island, Fort Myers, Downtown Fort Myers, Bonita Springs, Cape Coral, and North Port. In addition, Riverchase also has two Spa Blue MD locations offering aesthetic spa services in North Naples and Fort Myers. For more information, call 1-800-591-DERM (3376) or visit their website at www.riverchasedermatology.com.